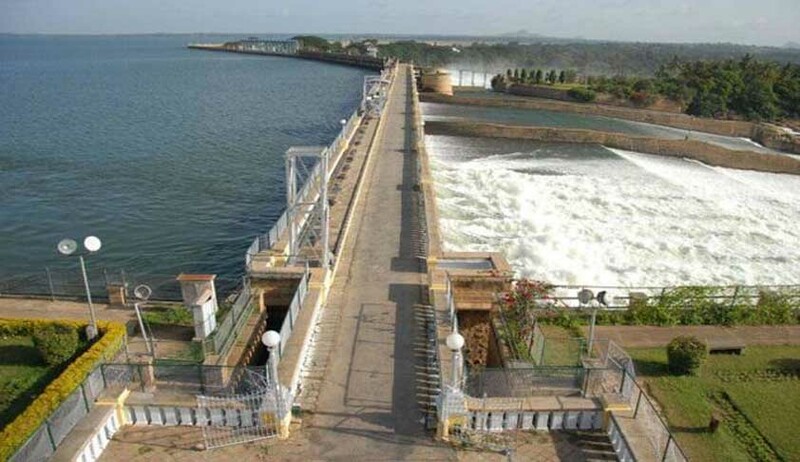 Making it categorical to the Centre that it was in contempt of its February 16 verdict to frame the Cauvery management scheme on sharing of water between the southern riparian states- Karnataka, Tamil Nadu, Kerala, and Puducherry- the Supreme Court today summoned the Secretary of the Water Resources Ministry on May 14. “See now we are forced to say that you are in sheer contempt. We do not want to come back to square one. Once the judgment has been delivered, it has to be implemented”, a bench of Chief Justice Dipak Misra, Justices A M Khanwilkar, and D Y Chandrachud told the Centre when the Tamil Nadu Government alleged that the non-framing of the policy was the blatant violation of the crucial judgment in the Cauvery case. Appearing for the TN government senior advocate Shekhar Naphade said that “the state was facing acute water shortage as it was not getting its due share. We are being taken for a ride by the central government ... Are we waiting for the votes to be cast on May 12 Karnataka polls?” the lawyer asked. “The draft of the Cauvery Management Board has been placed before the Cabinet but as the Prime Minister is in Karnataka for the elections, the same has not been approved…further, the Chief Minister of Karnataka, in a letter dated April 26, has advanced that the Cauvery Management Board may be composed of the Water Resource Ministers of the four states (Karnataka, Tamil Nadu, Kerala and the UT of Puducherry) instead of technical experts…this is the issue…” , he had said. The order came after the AG said the Union Cabinet has not been able to meet to approve the draft scheme as the leaders, including the Prime Minister, were busy in the ongoing poll campaign in Karnataka. The apex court had in its verdict asked the Centre to frame the Cauvery management scheme, which will also include creating the Cauvery Management Board, within six weeks for the smooth release of water from Karnataka to Tamil Nadu, Kerala, and Puducherry with a caveat that the deadline cannot be extended. "Regard being had to delay, we direct the Secretary, Ministry of Water Resources, River Development & Ganga Rejuvenation, Government of India, to remain personally present with the draft Scheme, as directed by this Court in the judgment, before this Court at 10.30 a.m. on 14th May, 2018. We have directed for personal appearance of the aforesaid Secretary so that the authorities under the Scheme can implement the judgment passed by this Court as the same has the status of the decree".